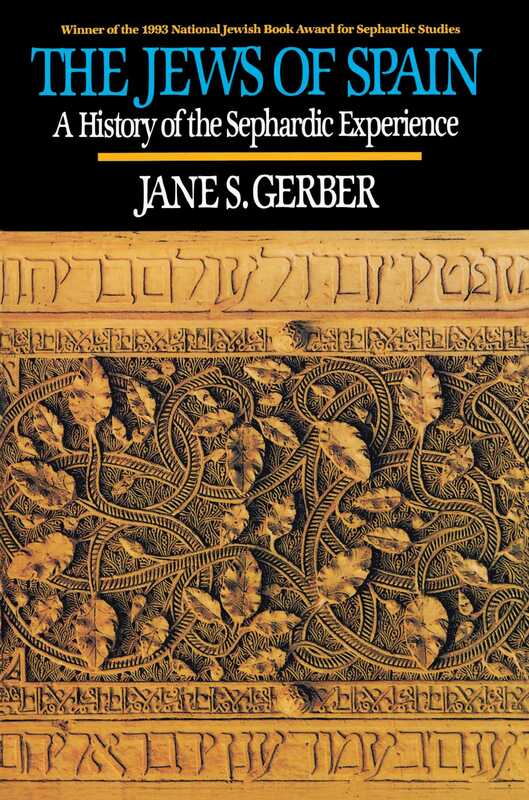 The history of the Jews of Spain is a remarkable story that begins in the remote past and continues today. For more than a thousand years, Sepharad (the Hebrew word for Spain) was home to a large Jewish community noted for its richness and virtuosity. Summarily expelled in 1492 and forced into exile, their tragedy of expulsion marked the end of one critical phase of their history and the beginning of another. Indeed, in defiance of all logic and expectation, the expulsion of the Jews from Spain became an occasion for renewed creativity. Nor have five hundred years of wandering extinguished the identity of the Sephardic Jews, or diminished the proud memory of the dazzling civilization, which they created on Spanish soil. This book is intended to serve as an introduction and scholarly guide to that history.